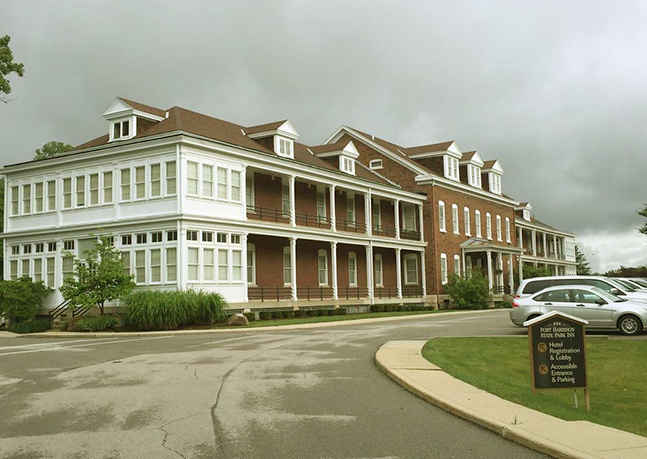 Once a key U.S. Army post, Fort Benjamin Harrison is now home to an Indiana State Park and a Pete Dye masterpiece. The Fort Golf Course is part of a major redevelopment that occurred following the closing of the military base in 1996. Now, a place that was bustling with soldiers during World War I and World War II instead plays host to hikers, bikers, and golfers. This incredible, 1,700-acre complex is unusually hilly for central Indiana. The Fort offers rolling terrain and breathtaking views that are sure to delight any golfer. 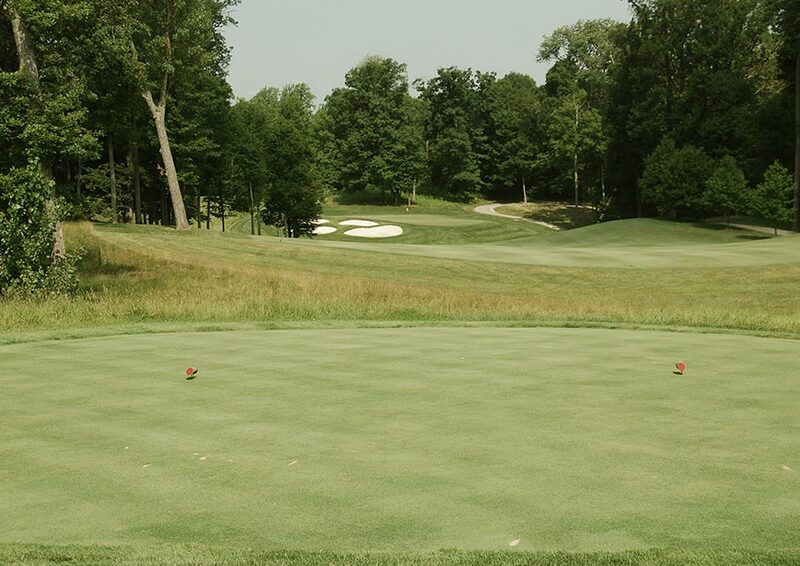 The Fort Golf Course showcases the best of what Indiana golf has to offer. 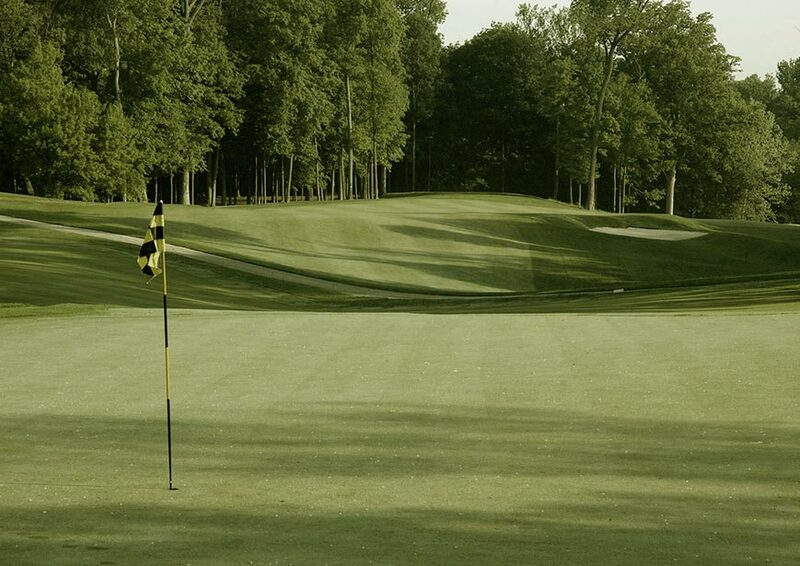 Since opening in 1997, The Fort has been considered one of Indiana’s finest public courses and is ranked annually by national golf publications as a top ten in the state. Pete Dye took this 238-acre natural setting and created an 18-hole championship layout that is both beautiful and challenging. 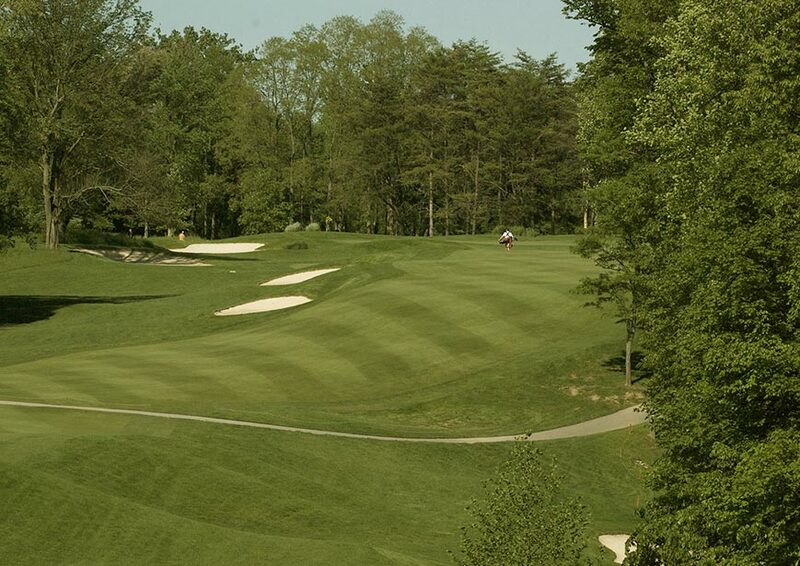 Owned and operated by the State of Indiana, the 7,148-yard, par 72 design features tree-lined fairways, rolling hills, and the Dye trademark undulating greens. With multiple tees ranging from 5,045 to 7,148 yards, golfers of all skill levels will face the challenge they desire. In addition to the outstanding golf course, The Fort offers top quality practice facilities, golf instruction, a fully stocked golf shop, The Garrison Restaurant and on-site lodging. 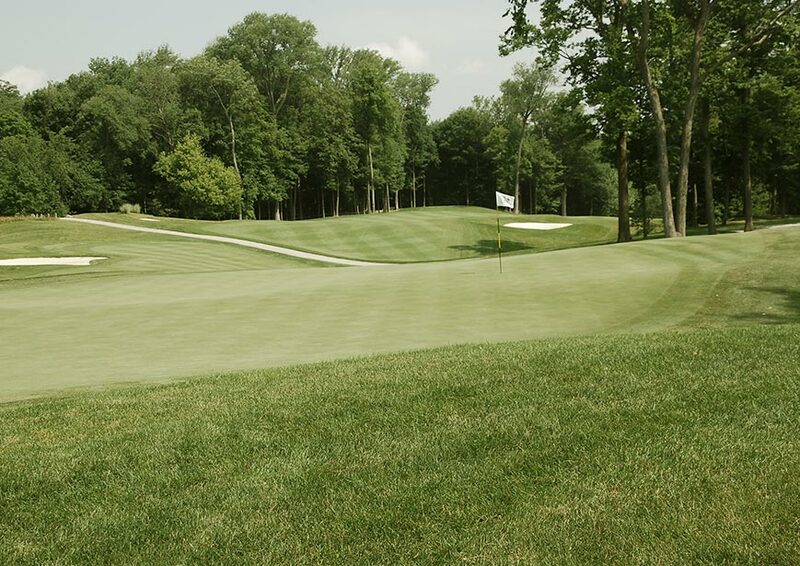 Just a short 15-minute drive from The Fort Golf Club is the heart of downtown Indianapolis. Take in big-city excitement while staying at top hotel brands. Enjoy a selection of over 200 restaurants and nightlife options, major sporting events, and top attractions. 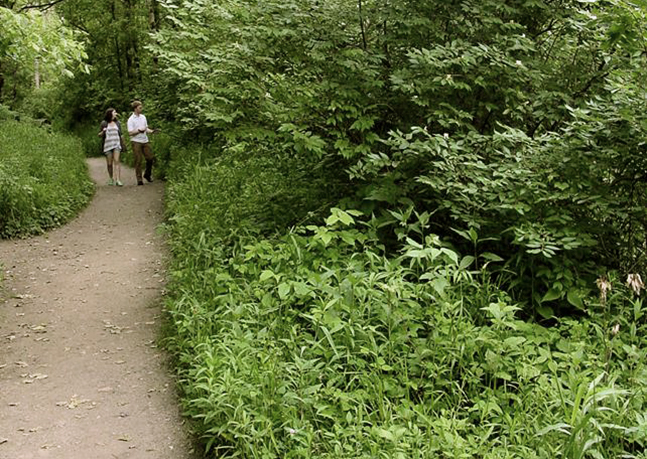 You’d never know you were so close to downtown Indianapolis in this wooded setting. Surprisingly hilly for central Indiana, The Fort offers both rolling terrain and breathtaking views. The Fort was once a key U.S. Army post during the World Wars and is now a state park. 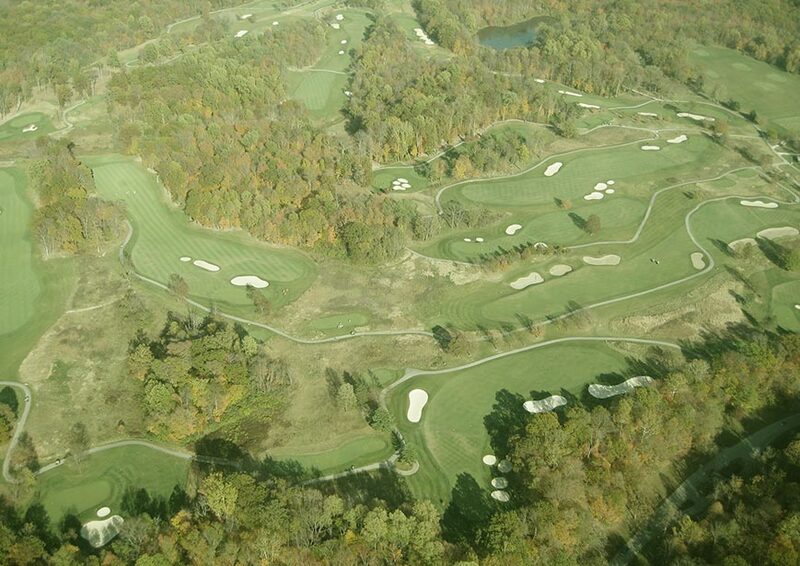 The Fort is ranked in the top 10 public courses in Indiana. The 18-hole championship layout was built in a 238-acre natural setting featuring tree-lined fairways. 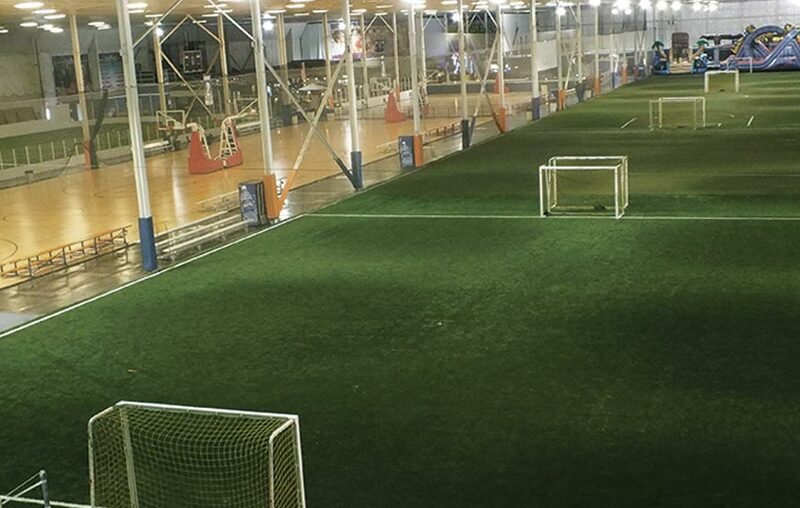 Indianapolis’ Northeast side offers the serene park or the hustle and bustle of Pendleton Pike that offers an array of sports bars, shopping and Incrediplex, a sports complex that offers a full fitness center, indoor basketball courts and beyond. The rolling terrain of the area lends itself to scenic hiking and fishing, as well as mountain biking and horseback riding. In 1906, President Theodore Roosevelt dedicated Fort Benjamin Harrison on Indy’s northeast side in honor of Indiana’s President Benjamin Harrison. In 1995, 1,700 acres of the site was converted into a state park and nature preserve, and ultimately one of the best public courses around. The rolling terrain of the area lends itself to scenic hiking and fishing, as well as mountain biking and horseback riding. Within the 1,700 acres of the Historic Fort Harrison State Park lies a lodging option right off the course, Fort Benjamin Harrison State Park Inn. Your stay won’t be over 300 yards from the first tee. You have the option to stay in the main lodge, the Harrison house or an officer’s home, which is a fully furnished 3-bedroom home just 100 yards from the golf course. Indy is proud of its military history, and the city’s patriotic spirit is represented by having more monuments and memorials dedicated to our nation’s veterans than any other city aside from Washington, DC. Monument Circle serves as the geographic and spiritual heart of the city, and eagle-eye views can be found atop Soldiers & Sailors Monument. The Indiana War Memorial and Museum stands proud over American Legion Mall and offers an awe-inspiring Shrine Room. The Congressional Medal of Honor, USS Indianapolis, and 9/11 Memorials can be found along the scenic Central Canal in White River State Park. History buffs can also visit the former home of President Benjamin Harrison in the city’s Old Northside Historic District and picturesque Crown Hill Cemetery where he was laid to rest. 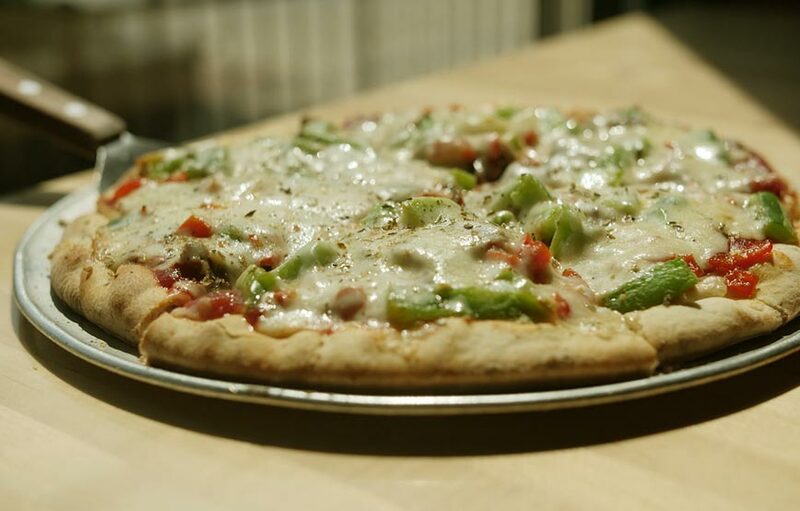 Indianapolis’ northeast side features a variety of beverage and dining options. Just steps from the course is the Garrison Restaurant at Fort Benjamin Harrison, offering everything from Sunday brunch and daily lunch to a weeknight buffet dinner. 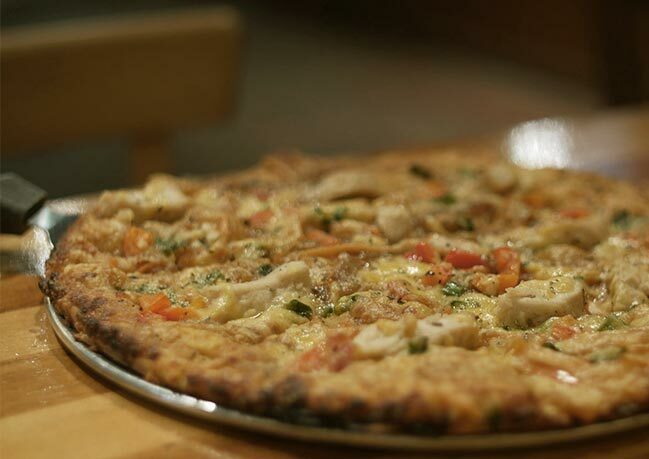 Other areas of the former military post have also been converted into local restaurants and breweries, like Triton Brewing, La Hacienda Mexican Restaurant, and Jockamo Upper Crust Pizza.